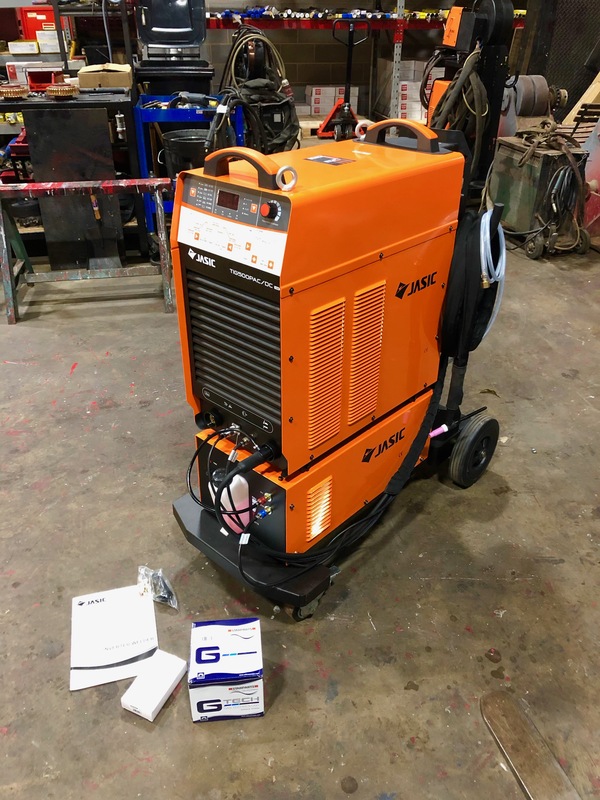 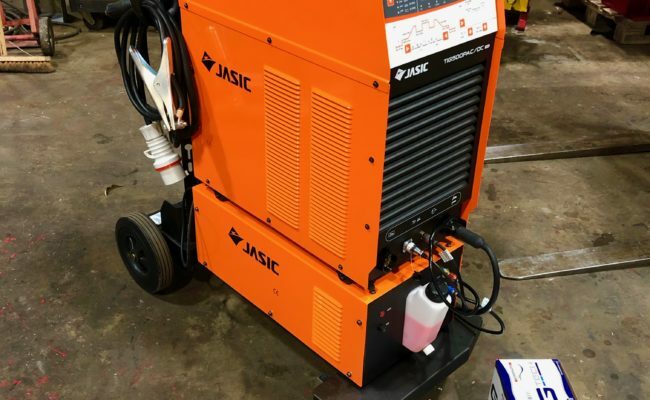 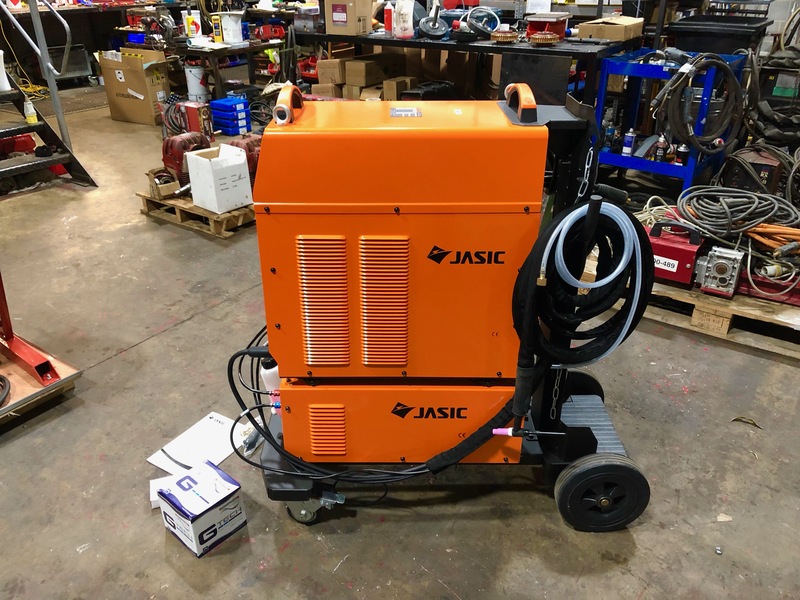 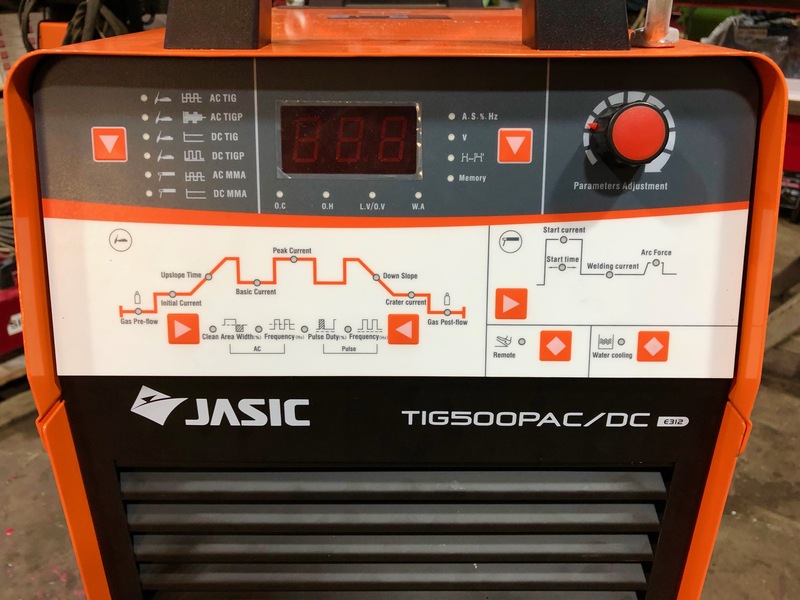 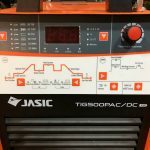 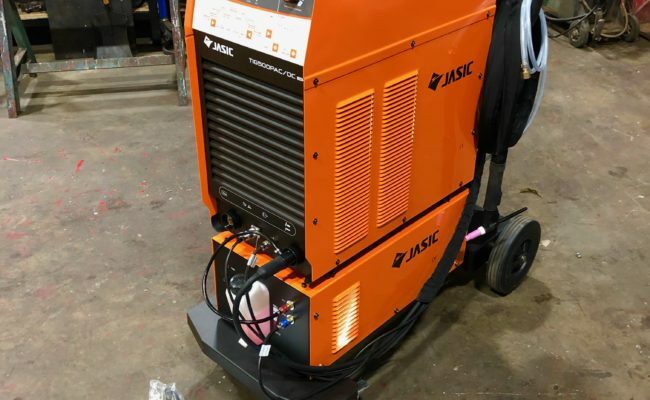 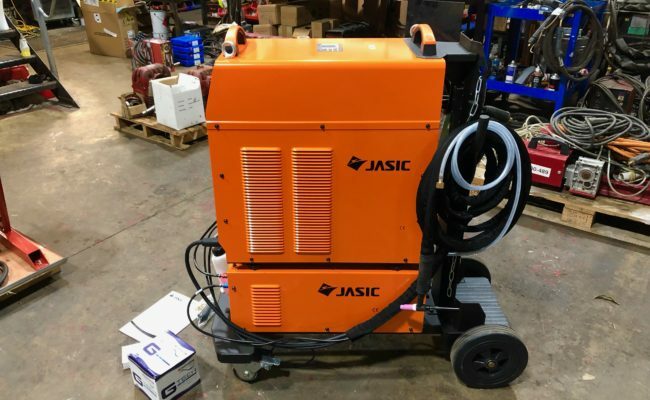 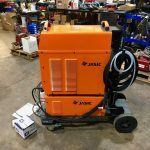 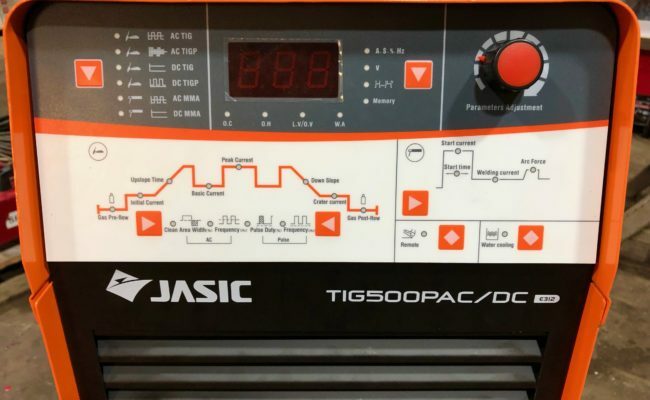 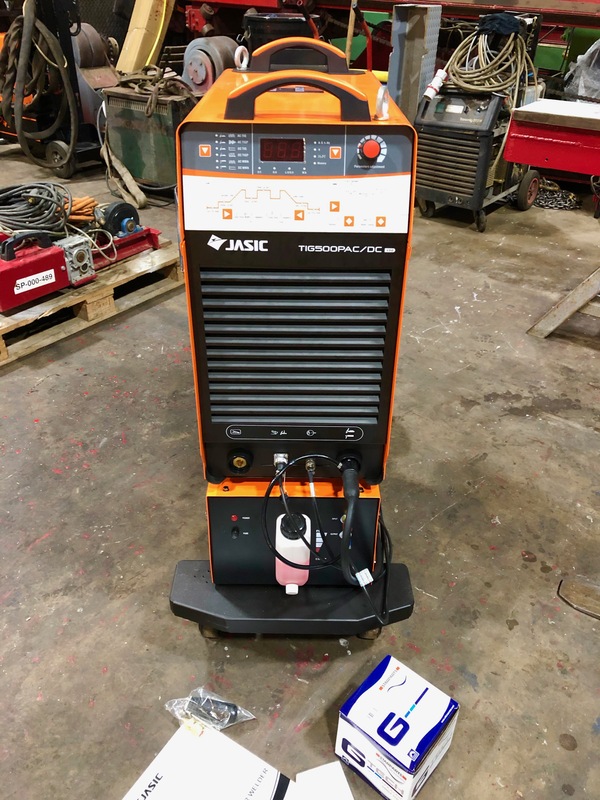 The Jasic TIG 500 AC/DC water cooled inverter welder has been a monster additional to the hire fleet. 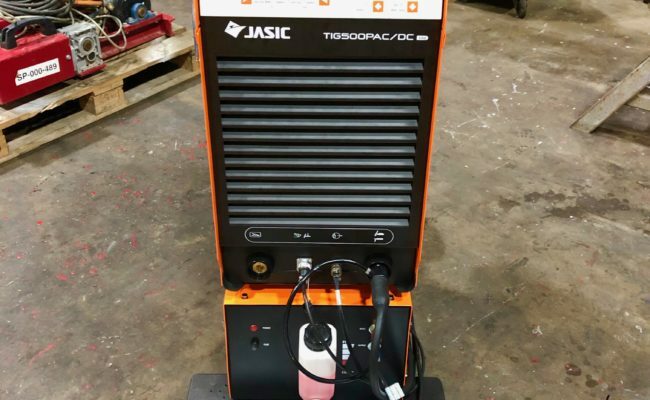 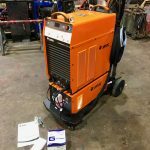 Capable of welding 400 amps all day, this machine has become the go to high powered TIG welder for welding thick aluminium work. 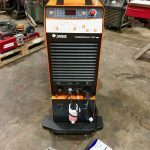 We typically hire these sets out with a 451W heavy duty water cooled TIG torch, in order to take the heat this 500amp model machine can generate. 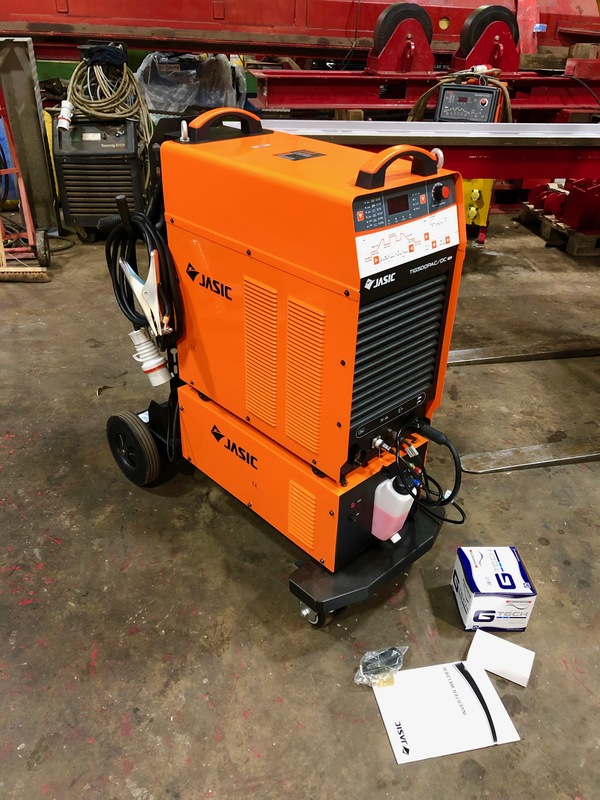 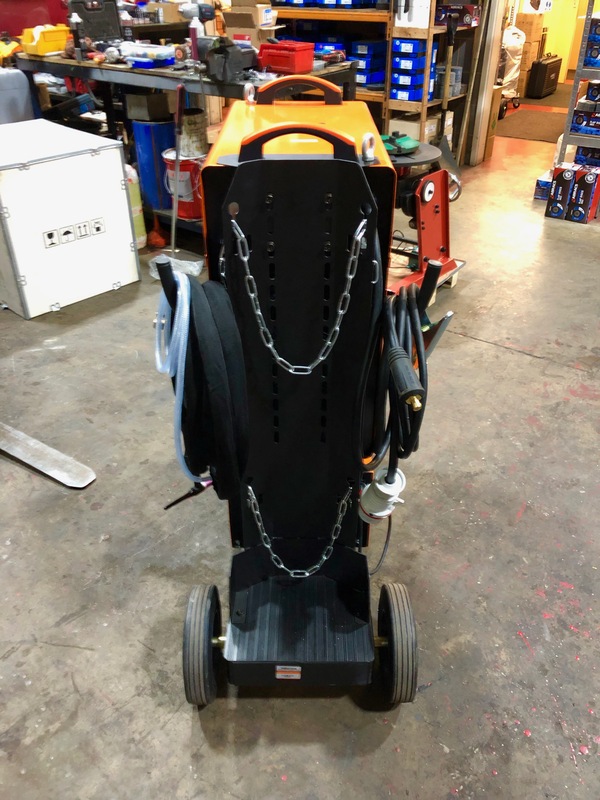 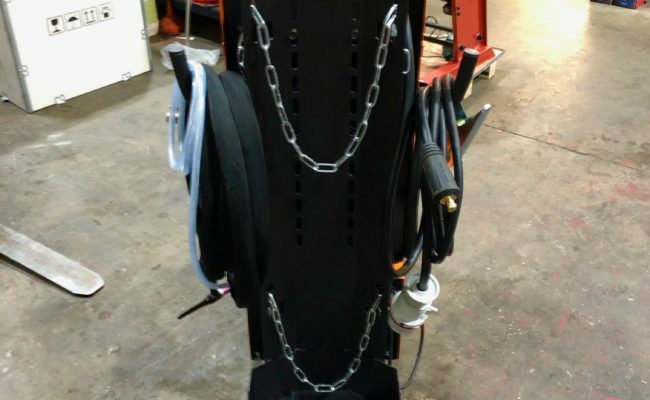 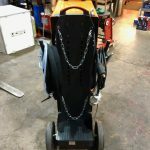 We here at Spectrum are huge fans of what this machine can do, and recommend it above any and all other models, based on price, user friendly ability, feature rich settings, and outstanding weld quality. 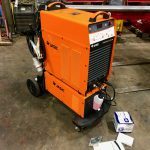 For all sales and hire related enquiries, please email us at info@spectrumweldingsupplies.co.uk.